Congratulations to Candie Luster for winning* our Spelling Bee giveaway! 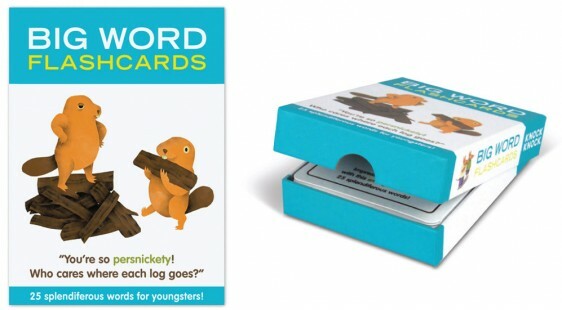 Candie, we will contact you ASAP so we can send you Big Word Flashcards! And congrats to Snigdha Nandipati, who won the 2012 Scripps National Spelling Bee with the word “guetapens.” Another word that is of course used on a daily basis. *We randomly picked the winner using Random.org.